Check us out on Facebook, follow Trish on Instagram as well. Abandoned Nebraska: Echoes of Our Past, Trish’s first book, is now available for pre-order. 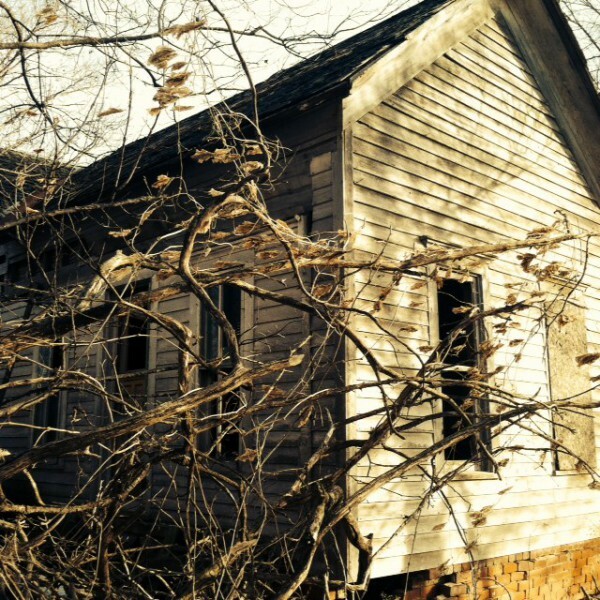 Trish has always enjoyed looking for abandoned houses, ghost towns, haunted and historical places. When she was a little girl her parents moved quite often, and no matter where they lived, they always explored. Bumpy dirt roads, and the unknown always intrigued her. As an artist and a writer, she renewed that passion, and began taking photographs of abandoned places, as well as wildlife, and candid shots of people. This site is more than just photography. It’s about the adventures – the stories, and the history. This has become so much more than a hobby of photography. It has grown into a deep, passionate love of creativity, history, writing, family, and adventure. Her photography has reminded her how to trust herself again, and to appreciate every mile of her journey. The last three photos of Trish by Don Shepard of Don Shepard Photography: Link. Yessss! this is exactly what I love! If you ever need a side kick for an extra set of hands I’d be game! Yes! My husband doesn’t always like to go and while sometimes I love going alone, I would like company.